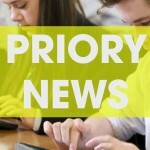 This year we have introduced a new system called PARENTMAIL, which allows us to send relevant information directly to your personal email account, or by text to your mobile phone. For this to work effectively, we need your current contact details. 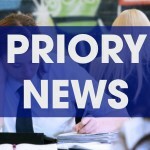 Please note that from 29th October PARENTMAIL will be the method used by the college for all communicating information to parents. Therefore, in order to ensure you receive all important information, please ensure that we have your current email address and mobile phone number by the above date. Please find enclosed details of the arrangements for you to meet your son / daughter’s subject teachers and Form Tutor this academic year. 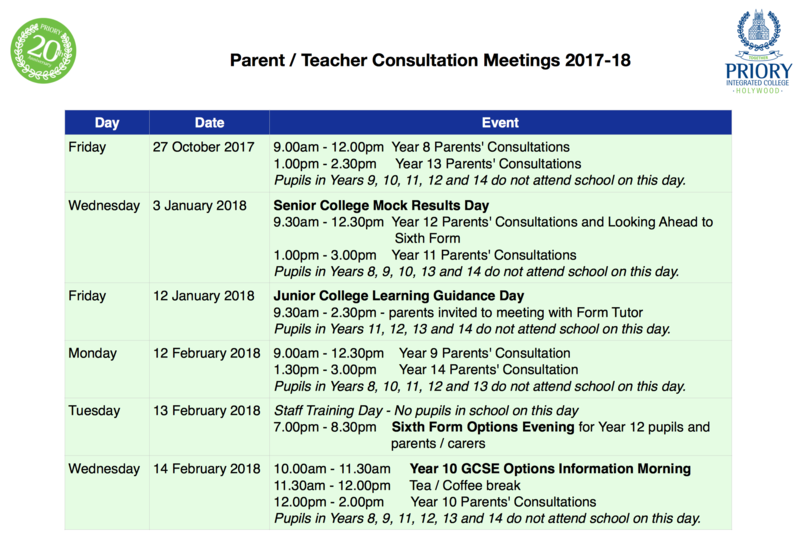 These meetings are intended to support your son / daughter by providing an opportunity for us to discuss their progress with you and for you to share information with us that enables us to provide the best possible support for them here in school. Also included are dates for Year 10 GCSE Options and Sixth Form Options events. 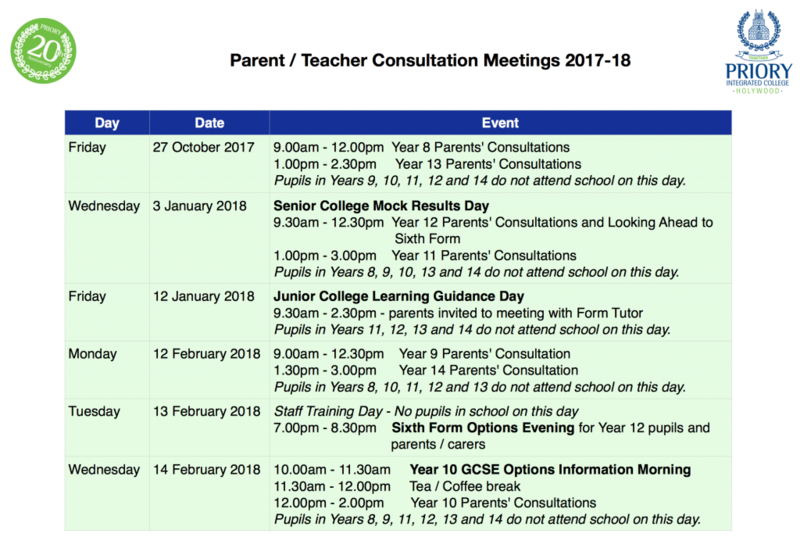 I very much appreciate the efforts made by parents / carers to attend these meetings, especially those that we have had to schedule during the working day this year. I look forward to seeing you at these meetings. As in previous years, this year we will set academic targets for your son / daughter and then track their progress towards meeting these targets throughout the academic year. Please find enclosed details of the assessment dates for for your son / daughter. 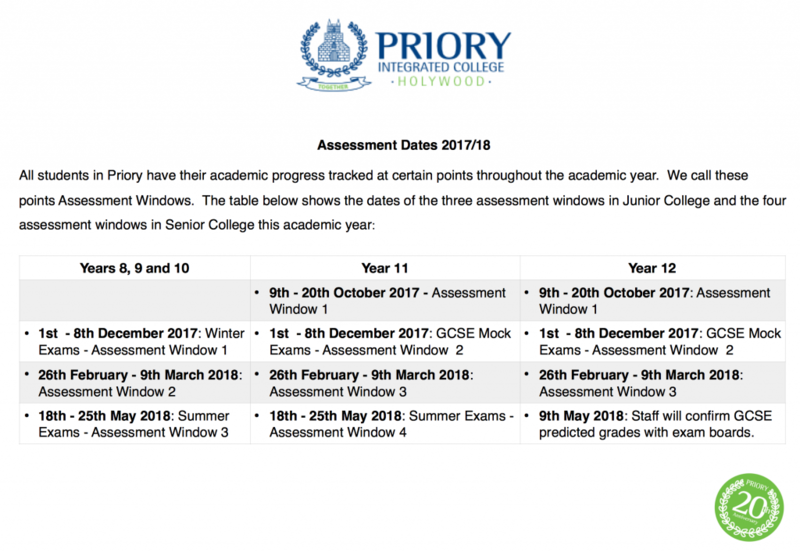 We will provide you with feedback on their progress after each assessment window. Please note that important school documents can be found in the information library. Just click the info tab on the home page. 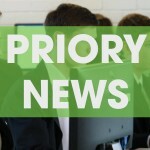 May I thank you for your continued support and we look forward to continuing to work in partnership with you to ensure the very best educational provision for your son / daughter this year.